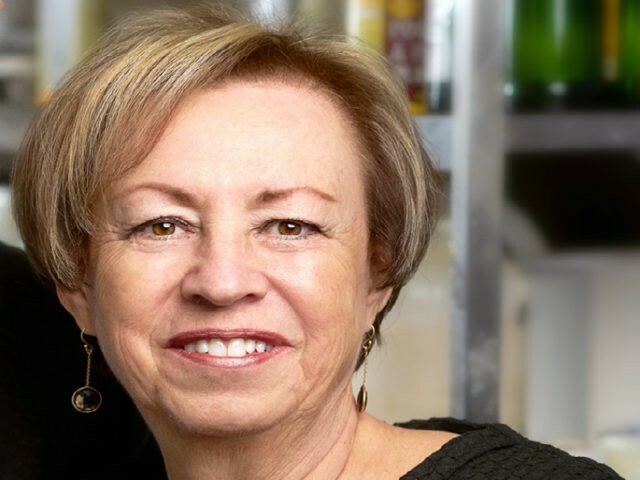 Brenda Gewurz, a veteran community volunteer, has been named as the new co-chair of the Centre for Israel and Jewish Affairs-Quebec (CIJA-Quebec). She succeeds co-chair Patrick Benaroche, while Rabbi Reuben Poupko will continue in the role of co-chair. “I am honoured to accept this new role on the LPC (CIJA’s Local Partner Council) and look forward to engaging the board at more levels, including politically, both within and outside of the Jewish community,” stated Gewurz, who was most recently a CIJA-Quebec vice-president and longtime board member of Jewish Federations of Canada-UIA. She believes that her most important achievement in her career has been seeking out and mentoring future young leaders, especially women. CIJA-Quebec is the advocacy arm of Federation CJA. Benaroche stated that, “It has been a privilege to serve the community through my role as co-chair of CIJA-Quebec for the last three years. I was able to witness firsthand the invaluable work that is tirelessly performed on a daily basis by CIJA’s most knowledgeable and dedicated staff. Gewurz has worked as vice-president of marketing and sales of Proment Corp., a real estate company, for over 30 years. Her volunteerism goes back to the early 1980s, when she was active in her children’s school. She was the first female president of Hebrew Academy from 1987-1991. She then was on the board and executive of the Bronfman Jewish Education Centre, serving as president from 1997-2000. From 2000-2008, she was a member of the board of directors of Federation CJA and an executive member of its planning and allocations committee. Her main goal in that role was to create informal and grassroots Jewish identity programming as an alternative to formal Jewish education. She was president of the Jewish Community Foundation of Montreal from 2012-2015. Last year, Gewurz was awarded the Samuel Bronfman Medal, the Federation’s most prestigious citation for extraordinary service and leadership in the Jewish community. “This community’s tent has to be opened wide, with multiple points of entry. That is key to our future,” she said at the time.